KATCHING MY I: Jonnie Peacock, Debbie McGee and Alexandra Burke complete the Strictly 2017 line-up! Jonnie Peacock, Debbie McGee and Alexandra Burke complete the Strictly 2017 line-up! 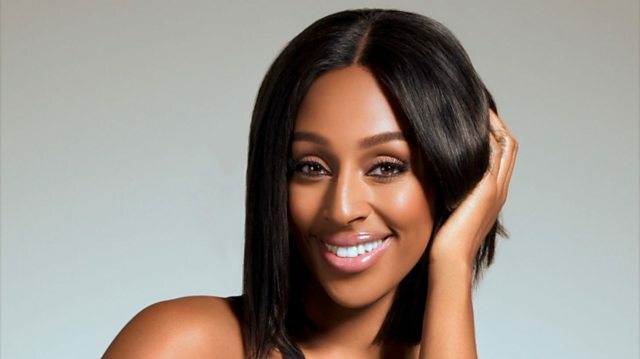 Popstar Alexandra Burke completes the Strictly 2017 line-up! Singer and West End performer Alexandra Burke is the final celebrity to be announced for Strictly 2017! She first shot to fame after winning ITV’s The X Factor in 2008 and her debut single Hallellujah sold over one million copies and became the top selling single for that year in the UK – a first for a British female solo artist. Her first single after winning the show was Bad Boys with Flo Rida which was a success debuting at number one in the UK singles chart and selling nearly one million copies as well becoming a platinum single. Her other hit singles include Broken Heels, All Night Long featuring Pitbull and Start Without You. In 2014, she made her West End debut playing Rachel Marron in the stage musical adaption of The Bodyguard and received a nomination for Best West End Newcomer at the West End Frame Awards. She has most recently been starring in Sister Act in the lead role of Doloris Van Cartier in the UK tour. Alexandra completes the line-up alongside Jonnie Peacock, Debbie McGee, Chizzy Akudolu, Charlotte Hawkins, Brian Conley, Susan Calman, Aston Merrygold, Simon Rimmer, Joe McFadden, Reverend Richard Coles, Gemma Atkinson, Ruth Langsford, Davood Ghadamiand Mollie King to make up our class of 2017. Strictly magical! Our 13th celebrity reveal is... The Lovely Debbie McGee! The 13th celebrity to be announced on our Strictly Mega Monday is TV personality, presenter and wife to the late Paul Daniels, Debbie McGee! She achieved national and international fame through television appearances with Paul and appeared alongside him in the BBC One series The Paul Daniels Magic Show which ran from 1979 to 1994. Her late husband, Paul was also a contestant on Strictly back in 2008. Debbie's career has spanned the widest range of show business genres; including classical ballet, cabaret, theatre and films and in 2008, she added the role of Radio DJ to her already glittering CV, presenting her own Sunday morning show on BBC Radio Berkshire. We can't wait to see the sprinkle of magic dust Debbie will add to her dances! Sprinting his way onto Strictly 2017, it's Paralympic Champion Jonnie Peacock! Double Paralympic, World and European T44 100m Champion, Jonnie Peacock is the penultimate announcement for Strictly 2017! He sensationally won his first Paralympic Gold medal in London 2012 in front of 80,000 people and has gone onto to win every major event that he’s entered, including the 2016 Paralympic Games and the 2017 World Championships in London this summer. Jonnie, a below the knee amputee, contracted meningitis at the age of five, but has bounced back to become one of Britain’s best known and most successful Para Athletes, breaking the World Record in 2012, setting a Personal Best for the 100m of 10.64 seconds this year and being awarded an MBE in the 2013 New Year’s Honours for services to athletics. 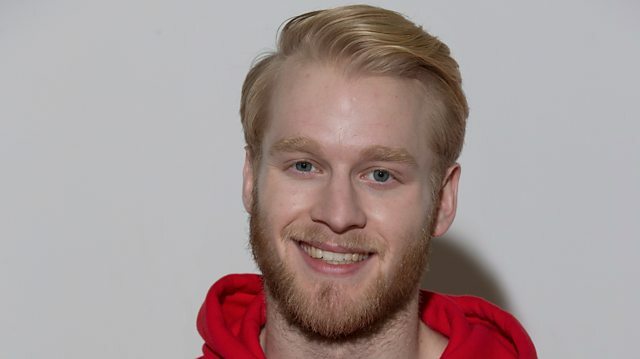 Away from the athletics track Jonnie wants to be an inspiration to young people of all abilities and is passionate about building the profile of disability sport both in Britain and around the World. We can’t wait to see if he is first out of the blocks to get a 10!